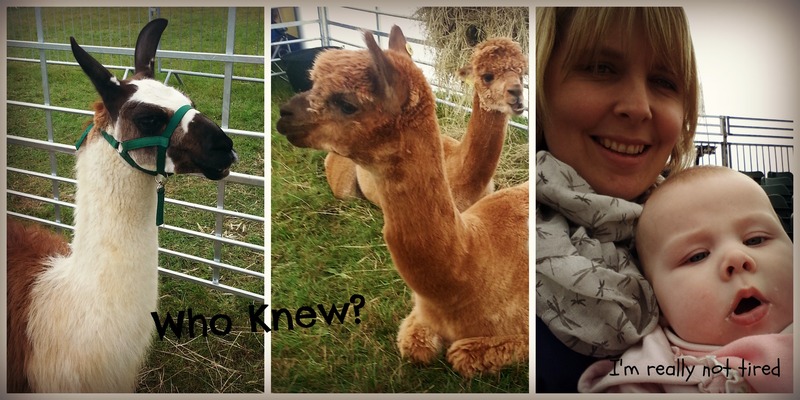 Today we ventured to Berkshire County Show. 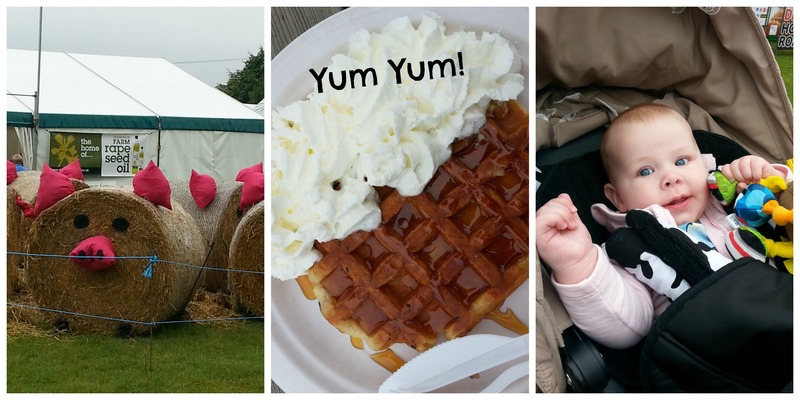 The first sight we saw was giant straw bales dressed up as pigs, which was a little bizarre. After a healthy and balanced breakfast we set off to explore. 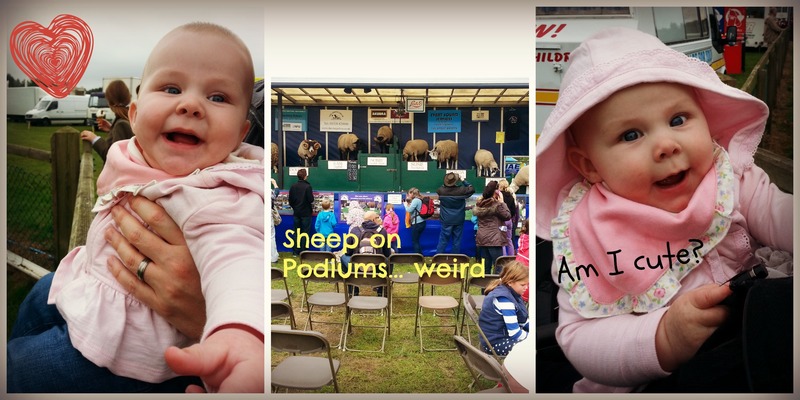 Baby had a spot of lunch while we watched some Showjumping and we picked the winning Ram when we swung by the Sheep Showing (curiosity got the better of me). There were sheep on podiums and I’m not exactly sure why! 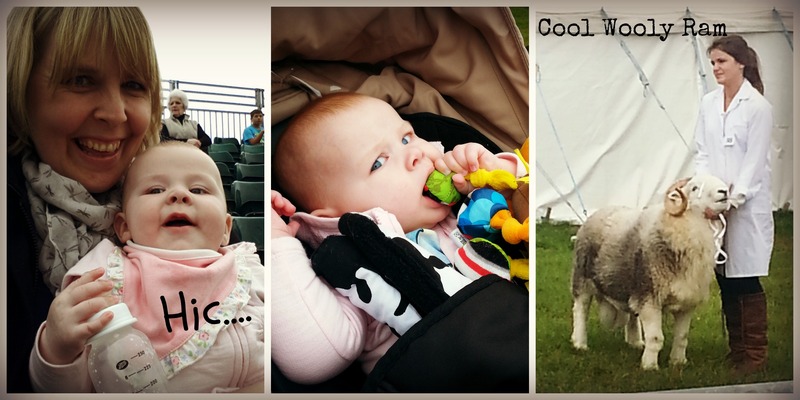 Baby tried to pretend all day that she wasn’t tired as there was so much to see, but eventually she gave in. Bless her, her teeth seemed to be really bothering her, but she tried to stay jolly. Baby and I decided that if she was older she would be visited by the tooth fairy, so she really should be visited by the gum fairy. She has 4 teeth now so deserved a nice present. Soft touch me.. never. God help me when she can actually ask for things.